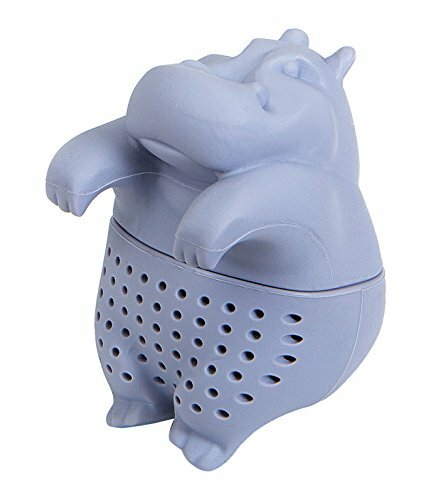 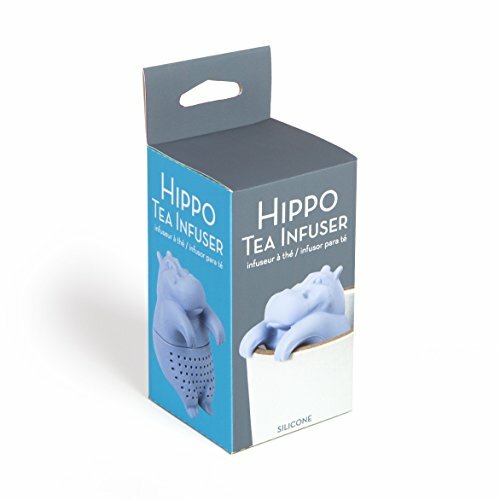 This satisfied hippo serves as a pleasant tea infuser. 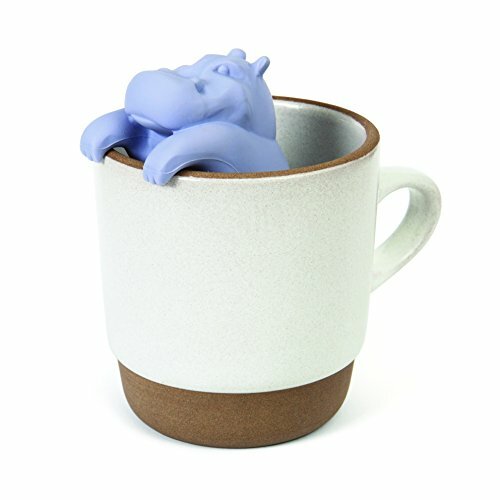 Just fill his belly with your favourite loose-leaf mix and let him do the steeping, no bags necessary. 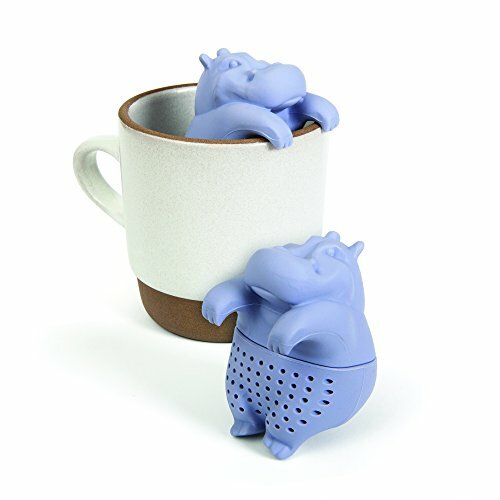 Tea infusing has never been so cute!